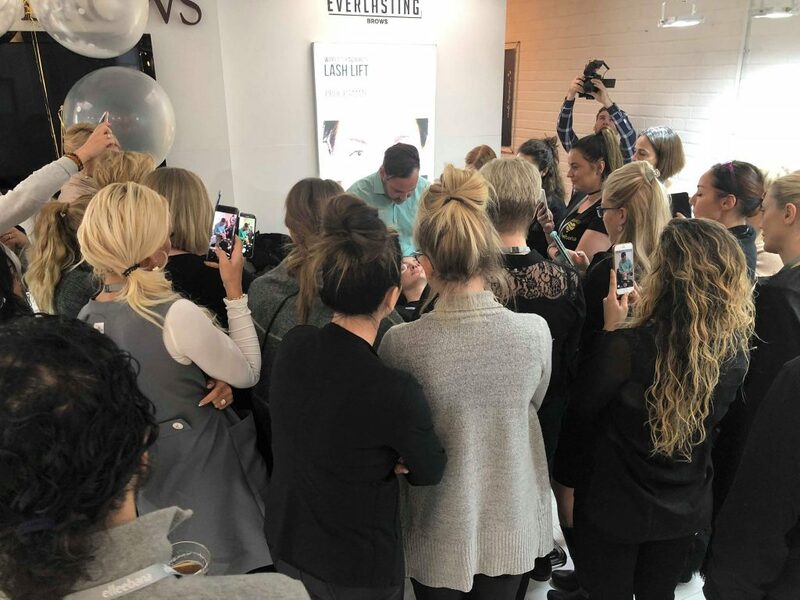 Due to the anticipation of our London launch, we just couldn’t wait to share with the world one of our latest lash lift addition. 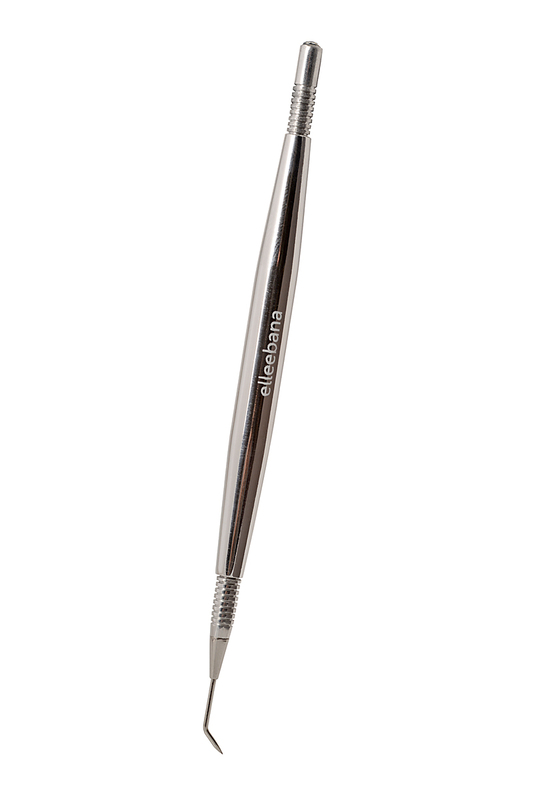 This little bling baby has a super fine tip, making it easy to use and perfect for isolation and separation. 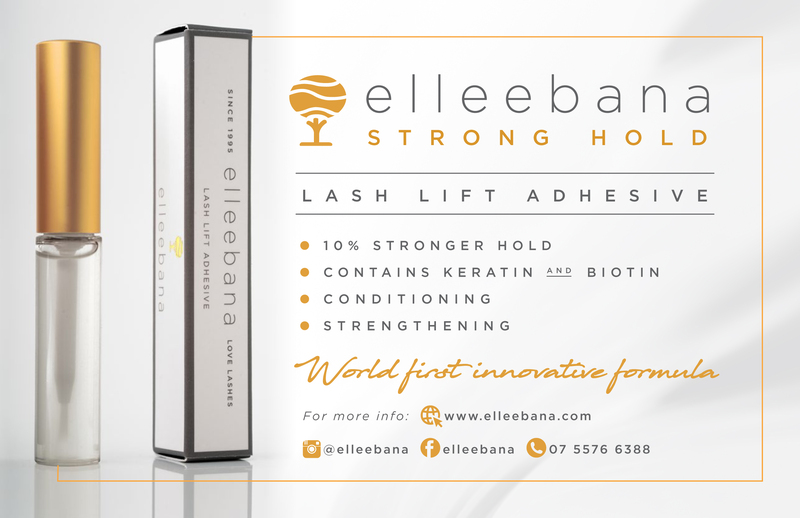 Therefore, it is the perfect addition to your lash lifting kit. 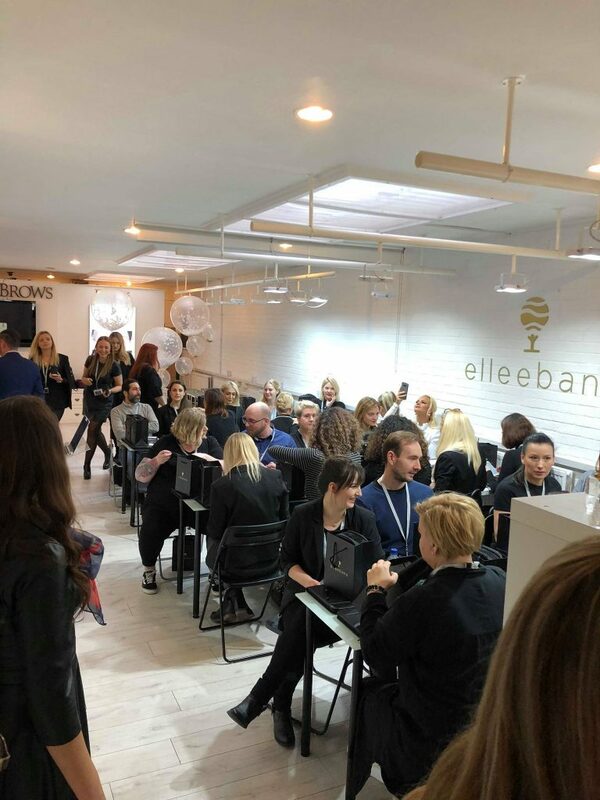 Up your lash lift game! 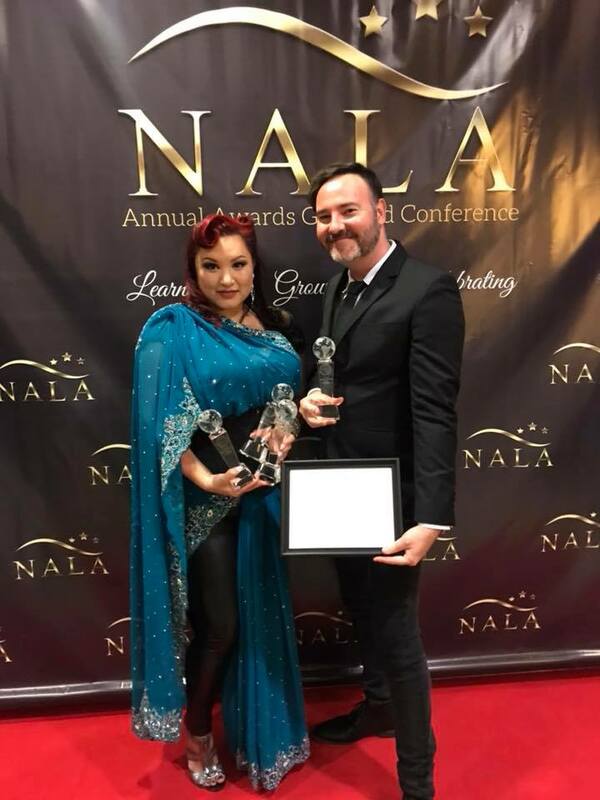 Contact your closest distributor or salon supplier to purchase. 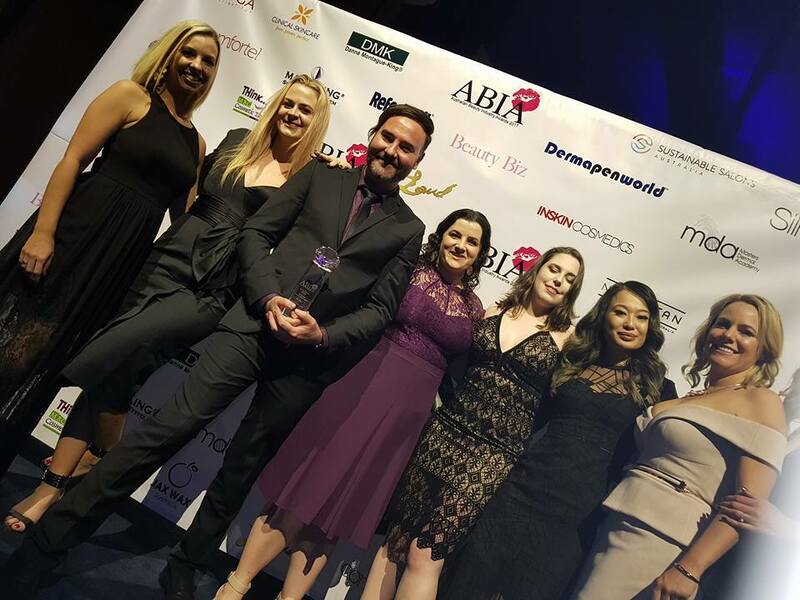 Don’t forget we still have a huge announcement coming on Monday 5th February 2018. 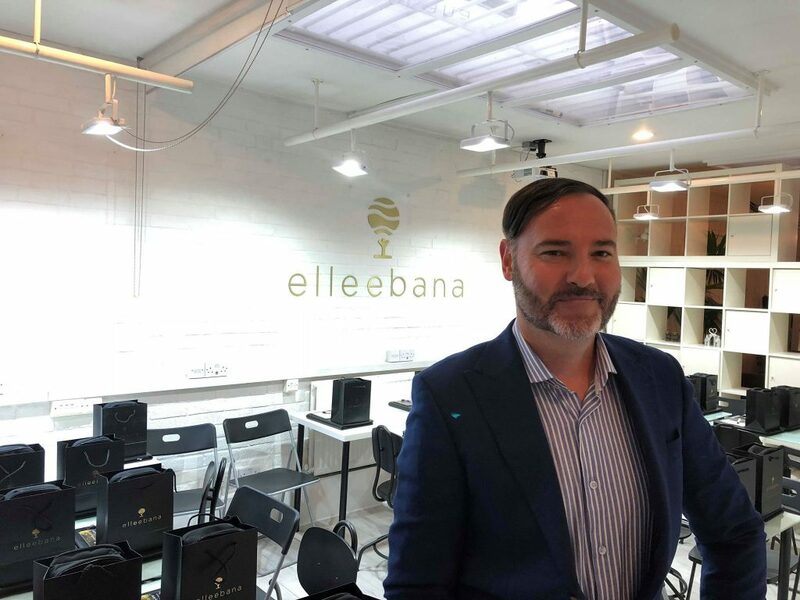 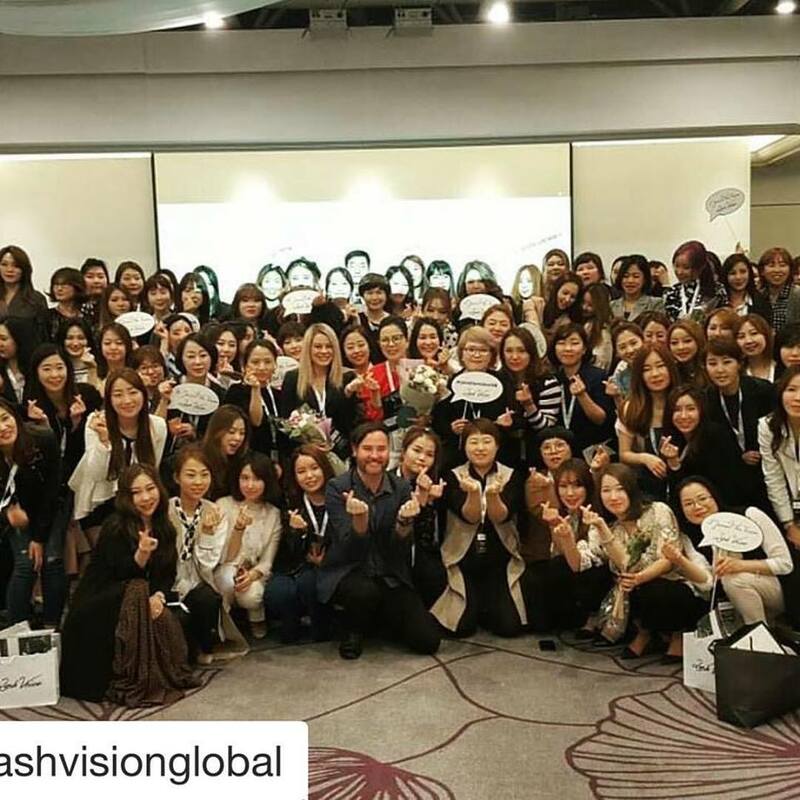 Otto represented Elleebana as a presenter at Lash Vision South Korea. 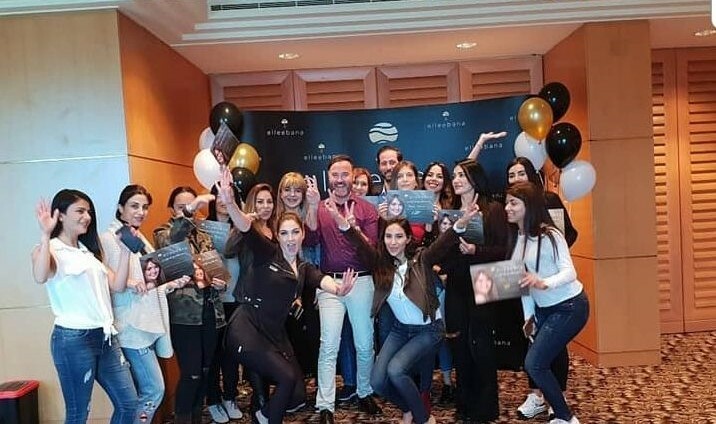 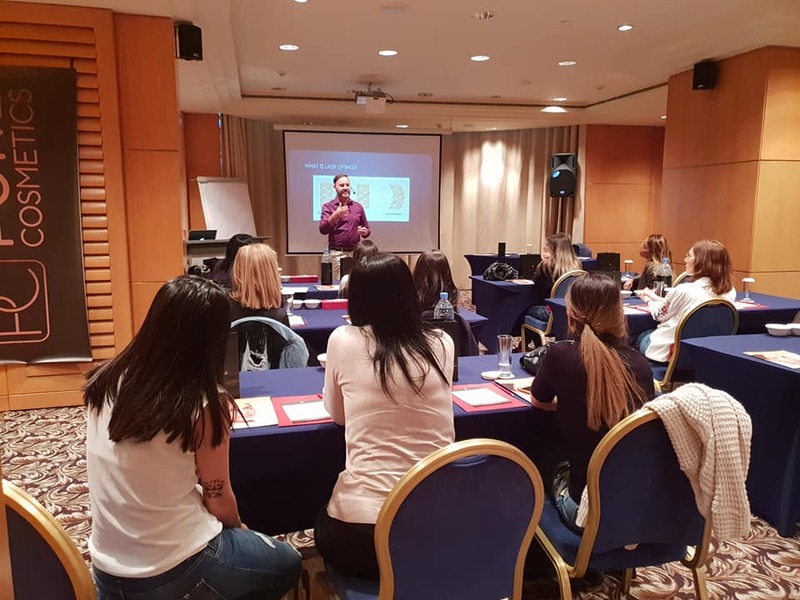 We were overwhelmed with the response at this conference which was the first of it’s kind in South Korean which was open to all beauty professionals and had over 150 attendees. 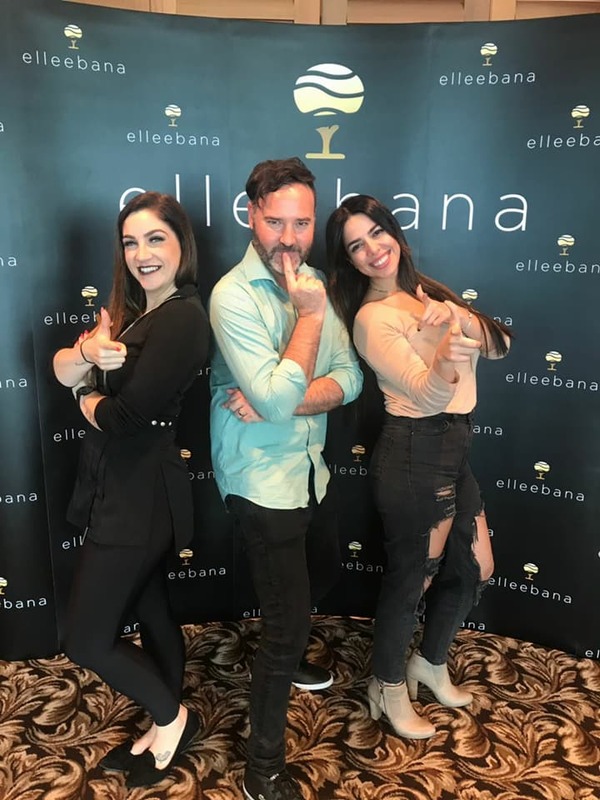 Otto gave an amazing 90 minute presentation and live demonstration about the incredible Elleebana One Shot Lash Lift.